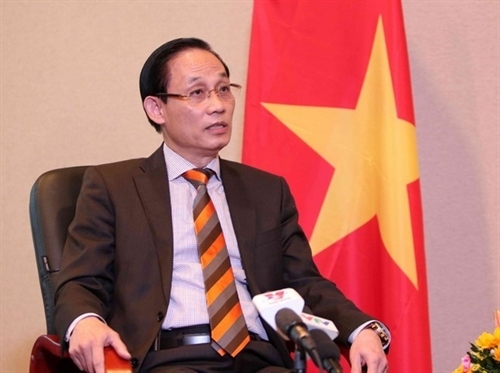 Vietnam regards the Universal Periodic Review (UPR) as an obligation of a responsible member of the United Nations (UN) as well as an opportunity to introduce the country’s consistent policies, efforts and achievements in protecting human rights, according to Deputy Foreign Minister Le Hoai Trung. He made the statement at a dialogue session on Vietnam’s national report under the third-cycle UPR of the UN Human Rights Council (HRC) in Geneva, Switzerland, on January 22. 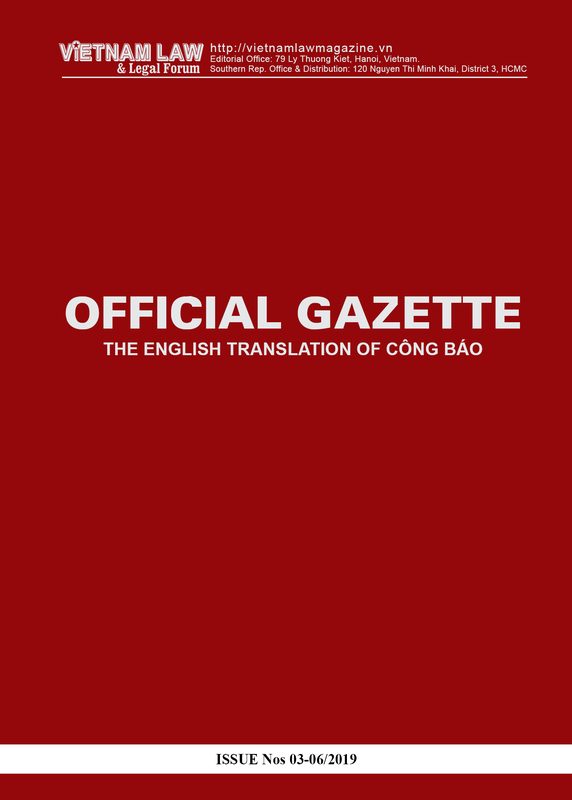 The report was prepared with the involvement of Party and State agencies, domestic and international non-governmental organizations, researchers and individuals. 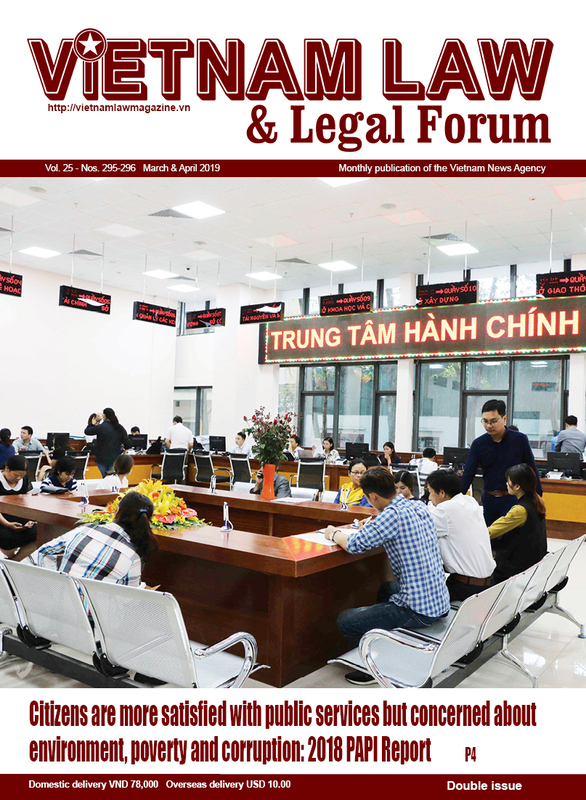 With the policy of taking people as the goal and momentum for the country’s inclusive reform and development, since the previous review in 2014, Vietnam has gained remarkable accomplishments in promoting and protecting human rights in building a law-ruled State, fine-tuning the legal system on human rights, building a facilitating government, promoting socio-economic development, improving the efficiency of judicial agencies, promoting the role of socio-political organizations and the press, and increasing international integration, he said. Economic growth has been maintained at more than 6 percent per year, helping create millions of jobs. The poverty rate reduced to 7.7 percent in 2017 from 9.9 percent in 2015, especially in remote and ethnic minority inhabited areas. Vietnam has also joined UN human rights related mechanisms such as the Special Procedures of the HRC, Convention against Torture and the Convention on the Rights of Persons with Disabilities. 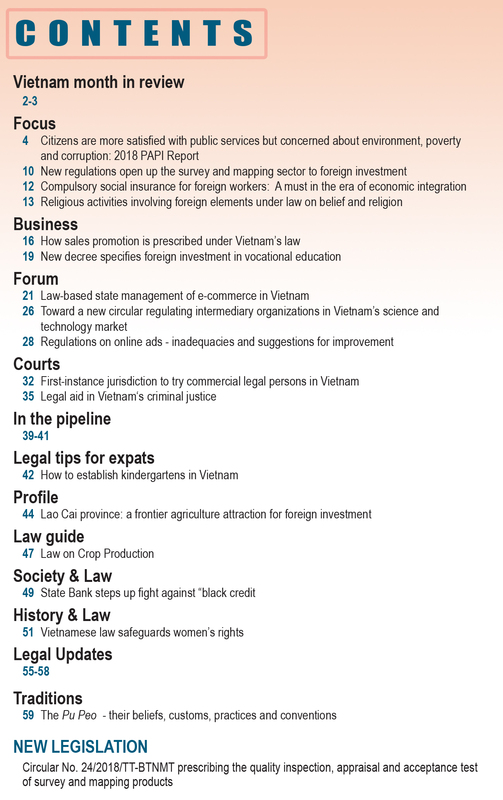 Vietnam’s UPR session drew 122 countries which recognized the nation’s policies, efforts and achievements in ensuring human rights and implementing UPR recommendations. Many developing countries appreciated Vietnam’s endeavors in reducing poverty and narrowing development gaps among regions as well as ensuring access to healthcare and education, particularly for people inhabiting remote and ethnic minority areas. The session took place in an open and candid atmosphere. Participating countries hoped Vietnam will continue with dialogues and international cooperation on human rights, making more contributions to the international community’s efforts to promote and protect human rights. The Vietnamese delegation fielded a lot of questions and provided more information about policies, laws and reality on the promotion and protection of human rights in Vietnam. They received a diversity of recommendations covering all fields. The delegation comprised of representatives from the Government Office, the Foreign Ministry, the Ministry of Justice, the Ministry of Labor, Invalids and Social Affairs, the Ministry of Planning and Investment, the Ministry of Information and Communications, the Ministry of Public Security, the Committee for Ethnic Minority Affairs, the Government Committee for Religious Affairs, the Supreme People’s Court and the Supreme People’s Procuracy. The UPR working group is scheduled to meet on January 25 to consider the approval of Vietnam’s report which will be submitted to the HRC for official adoption in June 2019. Established in 2008, the UPR aims to review the protection and promotion of human rights in all member countries via constructive dialogues.